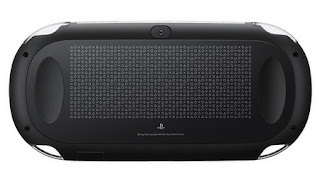 Sony has just issued a new device thatVita PlayStation (PCH-1000 series),this is the next generation of portable gaming devices, portable device is designed for users who have experience in playing games. At first glance, when we catch a glimpse Vita PS may be similar to the PlayStation Portable (PSP), but actually it is very different (Vita means “life” in Latin). Handheld is available for $ 249 for a WiFi-only model and $ 299 for models 3G/WiFi. 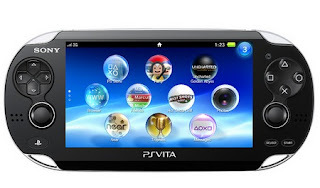 The Vita PS offers a multitouch 5-inch OLED touchscreen display with front and multi-touch pad is unique on the back, this is easier for users to interact directly with games in three-dimensional motion like, through the “touch, take, trail, push and pull” finger movements. Comes with two analog stick that can reach a wider genre of games to be brought into the portable experience, like shooters, action games, and fighting game.